Since 1989, the Façades agency has been specializing in the real estate transactions of shops and showrooms. 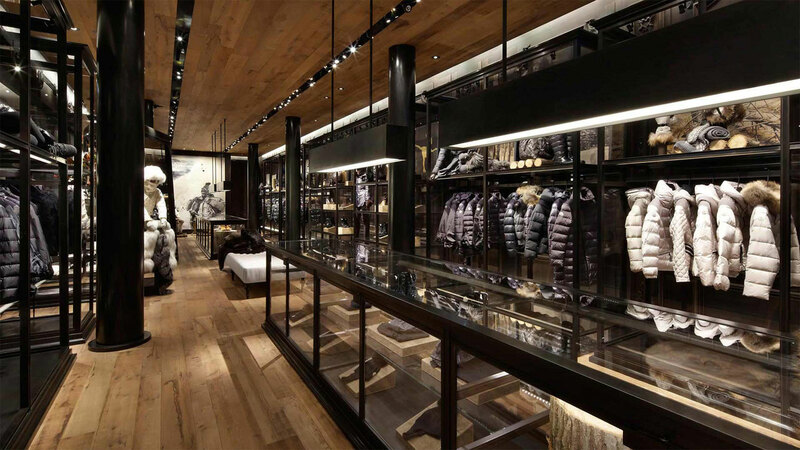 It owns a large, exclusive catalogue of lease rights, business assets, shops, trade names and commercial premises in the world of fashion and luxury. The agency has a strong foothold in Paris and its area, as well as in the provinces: Lyon, Lille, Strasbourg, Marseilles, Cannes, Nice, and world-wide. It is by thoroughly investigating the real estate market, taking into account all your criteria and continuously watching it to catch the best opportunities, by involving itself personally to be able to give you customized advice, that the team of the Façades agency succeeds in discovering rare and exceptional premises! Thanks to its perfect knowledge of the market and its trends, its collaboration with major players of the sector, the Façades agency maximizes your chances of finding your ideal place, the one that looks like you and makes you different from others. Thanks to its knowledge of the real estate market, the Façades agency can offer you “pop-up” stores, or temporary stores, as part of your communication strategy. On behalf of tenants, we renegotiate rents with lessors according to their actual rental value. As far as lessors are concerned, we increase the value of shopping areas and rents by establishing top-of-the-range brand names, this ensuring a sustainable partnership between them and their tenants. Beyond the basic commercial transaction, we are here to help you at every stage of your establishment project (we find your architects, your staff, your bankers) and we carry out a market research.